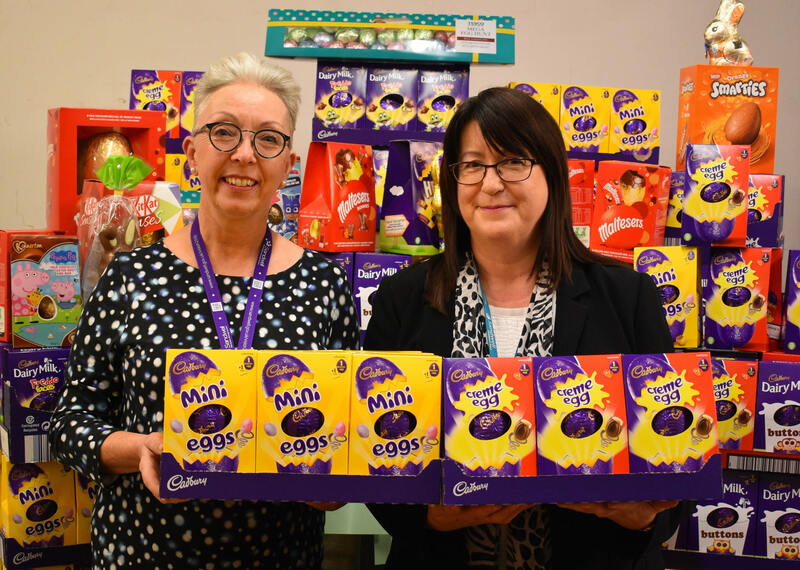 Sandwell Council staff and councillors have been generously donating Easter eggs for local disadvantaged children and young people. 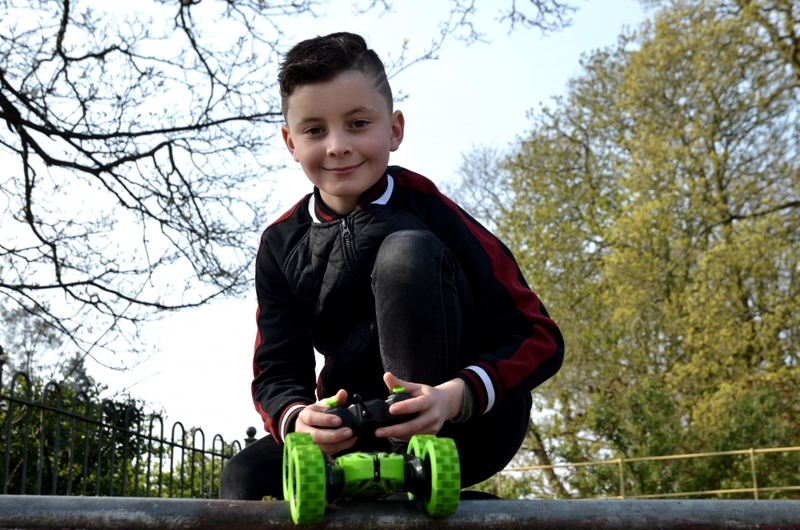 Lightwoods skatepark in Bearwood will see remote control cars riding the ramps for the first time - after the idea was dreamed up by a local schoolboy. 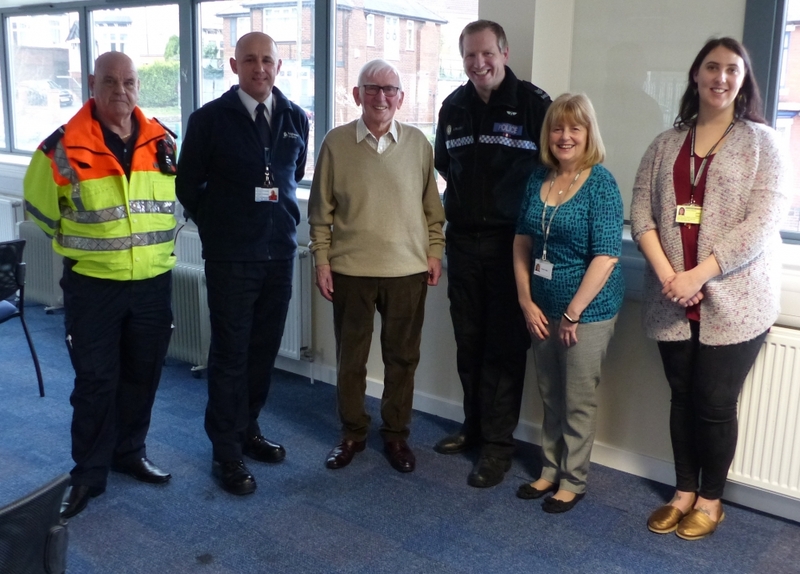 Older people across the Black Country are driving safely thanks to sessions hosted by councils and partners. Almost 90 per cent of parents have been offered a place at their first choice of primary school - the highest percentage ever in Sandwell. Sandwell is gearing up for St George's Day. Children from The Meadows Special School in Oldbury have been to visit a sculpture that will soon be placed in the school's memorial garden. Staff at Sandwell’s museums, libraries and Sandwell Valley Country Park are gearing up for a busy Easter school holiday period with a host of activities for all the family. St Michael’s Church of England high school is using innovative ways to tackle youth violence and knife crime in Sandwell. Sandwell museums have reopened to general visitors this week, with exciting family activities lined up for the spring, including Easter and the May bank holidays weekends. Raids on premises in Sandwell have led to the discovery of around £300,000 of illegal cigarettes and a stash of £500,000 in cash. A top Oldbury businessman and charity supporter was made an Honorary Freeman of Sandwell at a special ceremony on Saturday. Phone numbers at Sandwell's libraries will change from Monday 1 April. 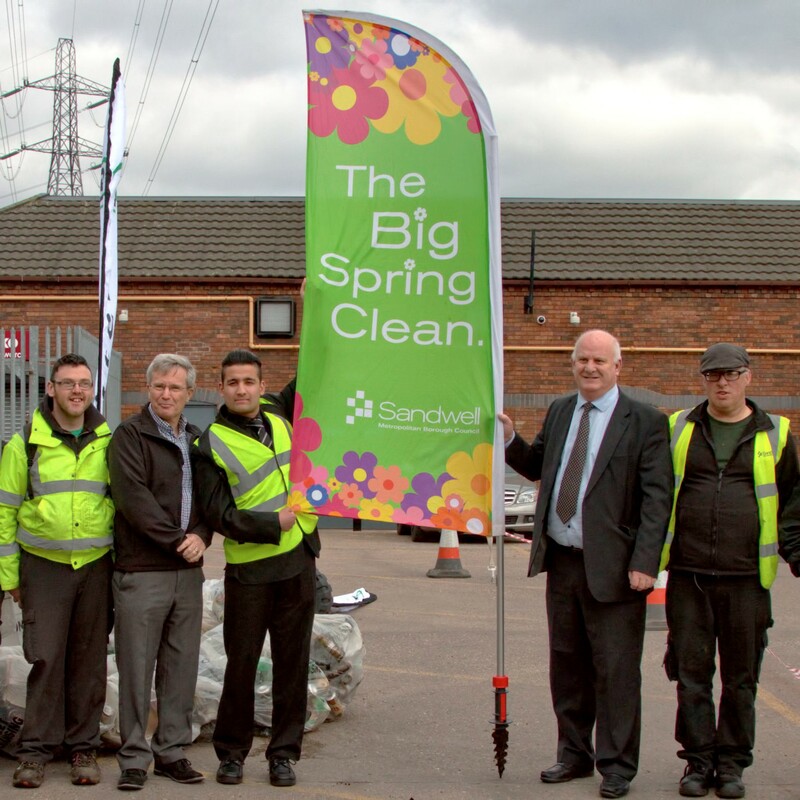 Sandwell Council has secured £57,000 to clean- up town centres and encourage people to take pride in where they live. 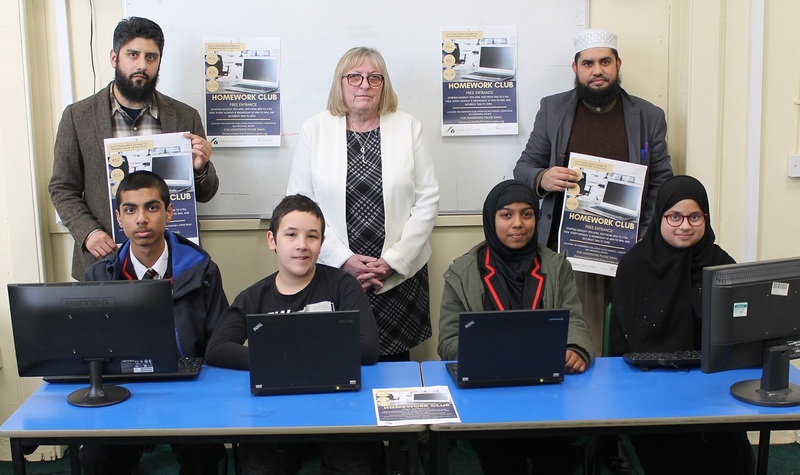 A new homework club will be helping young people to learn in West Bromwich, thanks to a town grant from Sandwell Council. 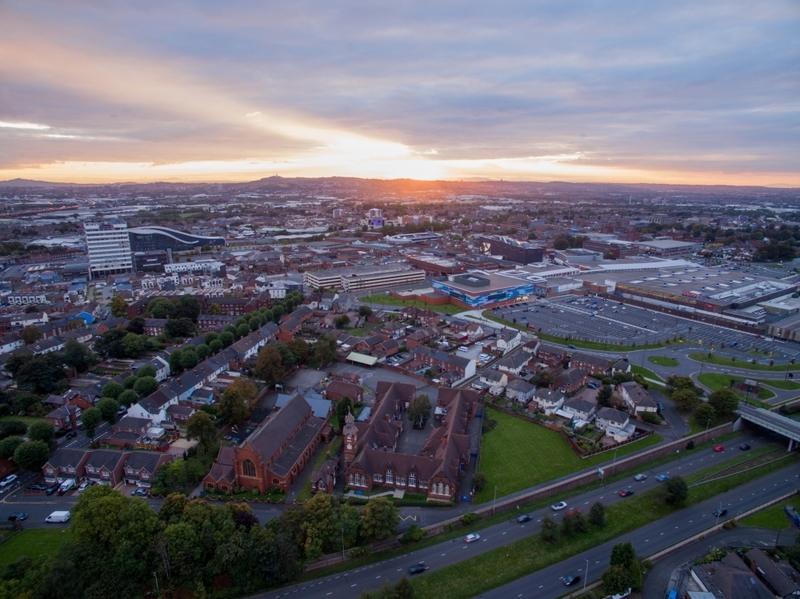 Sandwell Council has repaired the equivalent of almost 70 football pitches-worth of roads over the past financial year – investing £5.5million in 2018/19. Older people in Rowley Regis are staying happy and in shape, thanks to a town grant from Sandwell Council. Sandwell Council has put in a £25 million bid to the Government’s Future High Streets Fund to help acquire and demolish sites to make huge improvements to West Bromwich town centre. 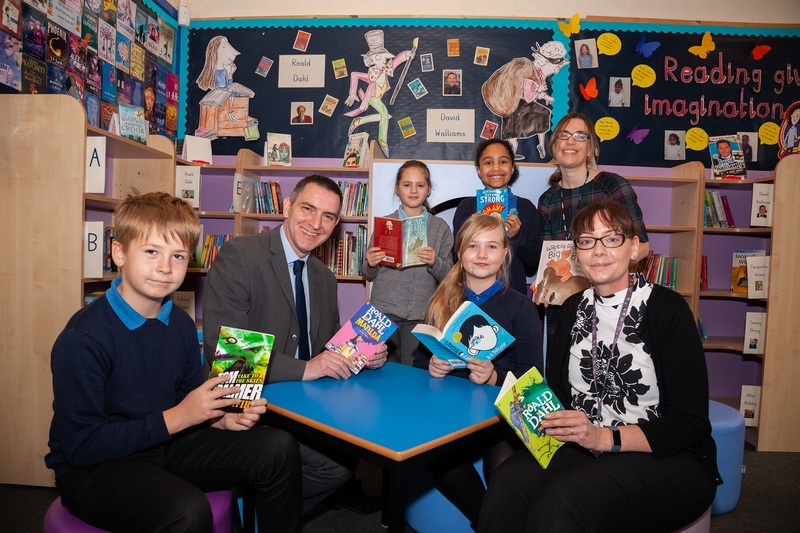 An Oldbury school is helping children celebrate their love of reading thanks to a new-look library. Sandwell Council's cabinet has approved plans for an open space in Tipton to become a nature conservation site. 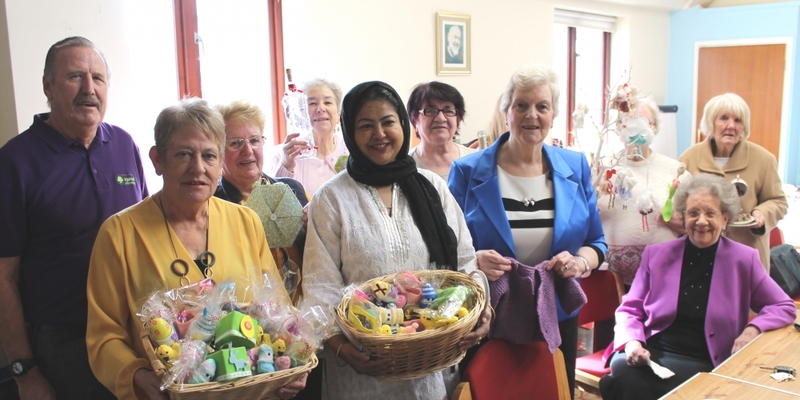 A project tackling isolation among South Asian women by encouraging them to get together has been awarded a Sandwell Council grant to help it expand. Sandwell Council is planning to build ten new homes for affordable rent on land at the former Britannia High School in Rowley Regis. 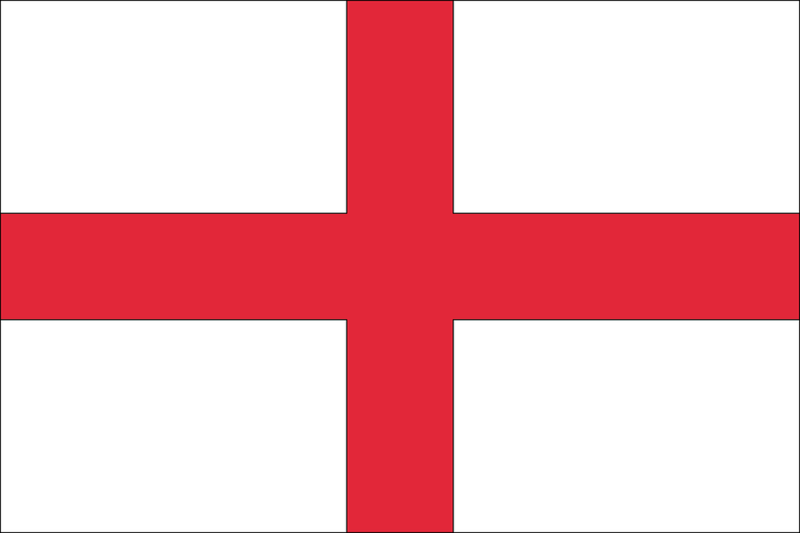 The Stone Cross St George’s parade and event in Dartmouth Park will go ahead – after Sandwell Council stepped in with a £1,000 grant. 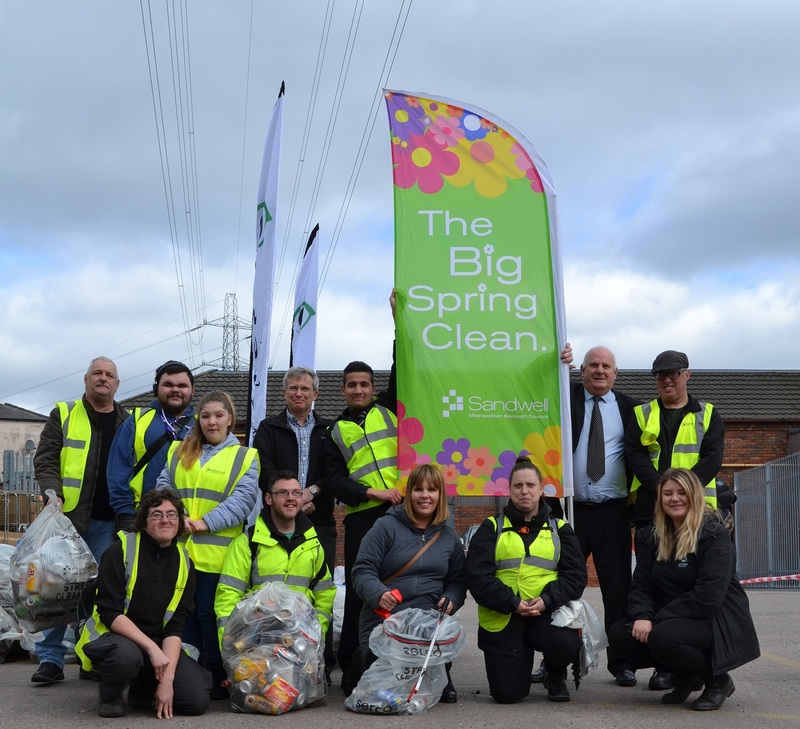 Sandwell’s Big Spring Clean community campaign is back for 2019.